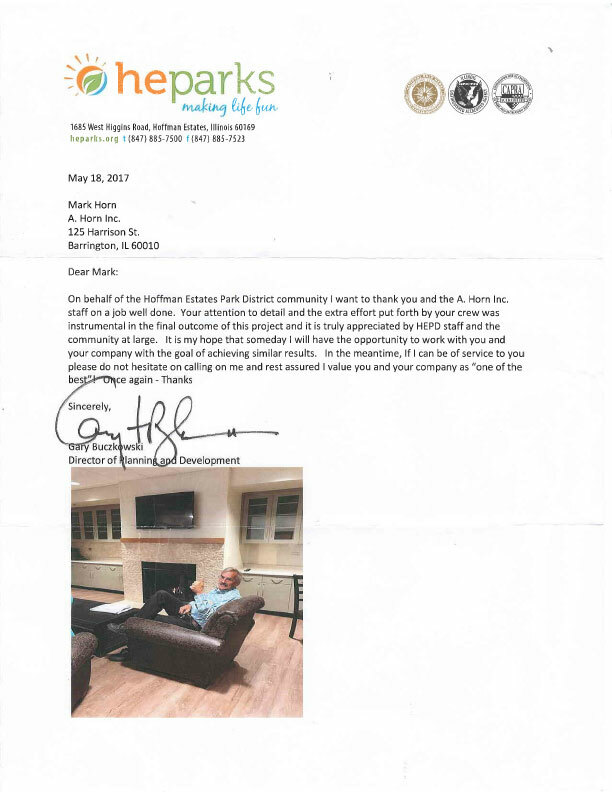 Home - A. Horn Inc.
A. Horn, Inc. was asked to participate in the construction of the grand entrance at the new Del Webb community in Ivanhoe. The project schedule was very aggressive, so we had to work closely with our material suppliers and the other trades on site so as to get the work completed within schedule. A challenge was to set large and ornate pieces of precast in a timely fashion as to not disrupt other trades working nearby. We mobilized a large workforce, and working together on numerous sections of the project simulanteously, we were able to complete the job before the grand opening. 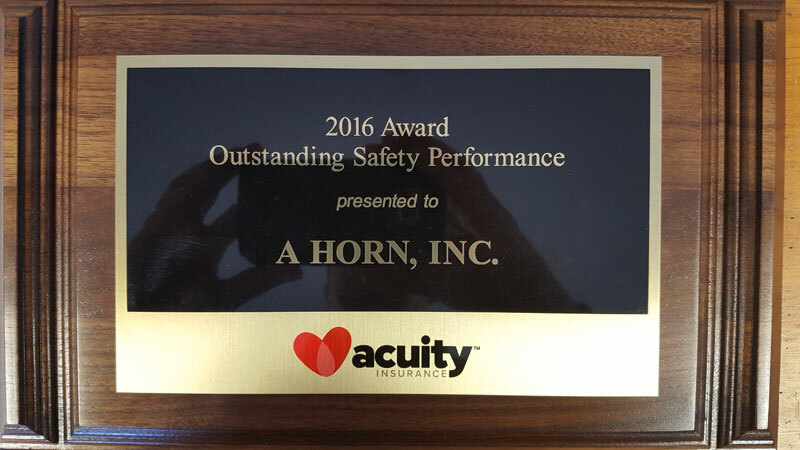 A. Horn, Inc. earns Acuity safety award.